Observation - Moth - UK and Ireland. Description: Caught in actinic light trap in deciduous woodland. Looks like Narrow-winged Pug to me, but the wrong habitat. Going through some old photos so note the date. Caught in actinic light trap in deciduous woodland. 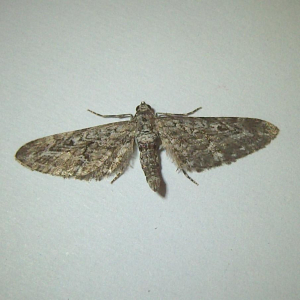 Looks like Narrow-winged Pug to me, but the wrong habitat. Going through some old photos so note the date.